Caribbean Catalyst have implemented a series of initiatives aimed at creating a healthy workplace which have been ongoing for 2 years and they believe that their employees are now more health conscious. Our Vision is to be the Human Resource thought leaders of the Caribbean who understand and care about the communities we work in. Our Mission is to be a catalyst for meaningful change, helping our clients achieve through their people. A Steps Programme, each staff member was given a pedometer and it was fun challenge to see who would get the most steps. You must be consistent to maintain excellent health. Caribbean Catalyst believe in impacting our community and give of time and resources to help persons in need. Their vision is to understand and care about the communities they work in. 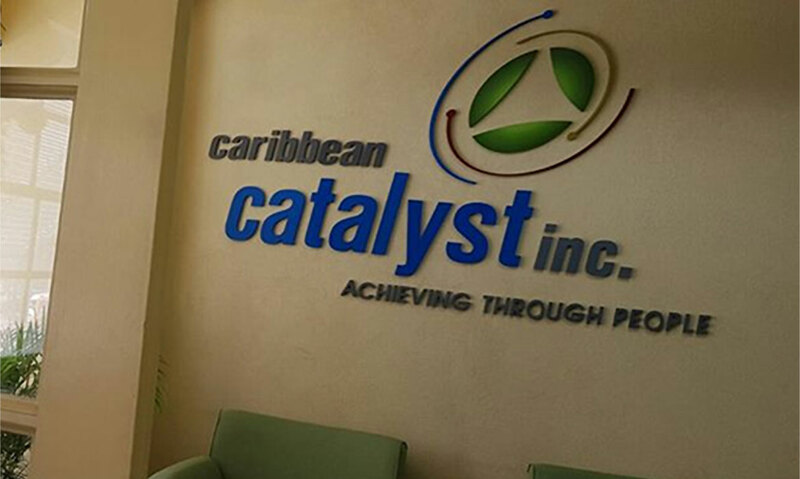 Find out more about Caribbean Catalyst here.